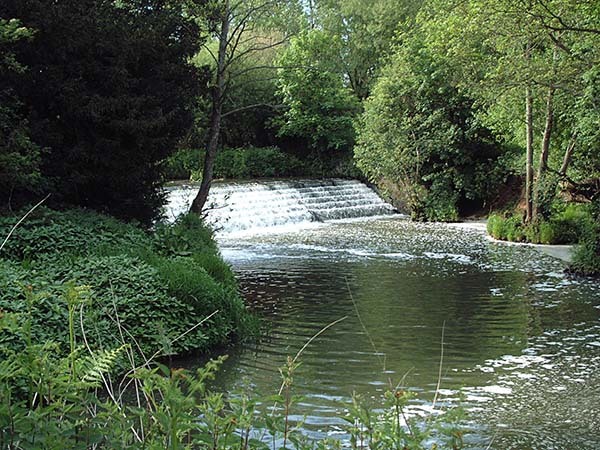 OART is predominantly run by volunteers with one freelance project officer who develops and coordinates the delivery of schemes to restore, enhance and monitor the condition of the rivers within our catchment. A volunteer task force forms an integral part of OART and undertakes a range of projects across the catchment from site maintenance and clearance to restoration of spawning habitat and upstream access for migratory fish. 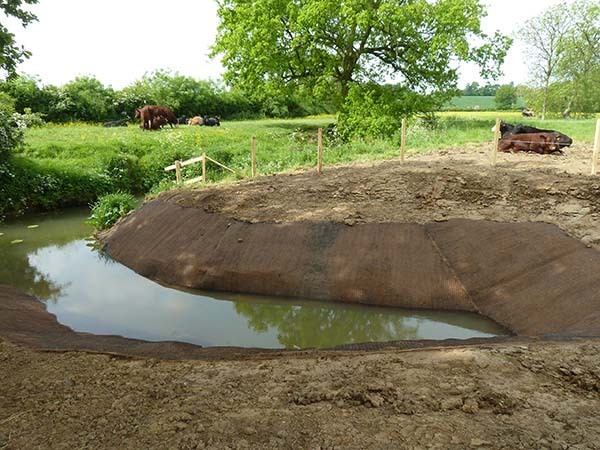 To date OART (and its predecessors) have completed 22 river restoration projects through the DEFRA River Improvement Fund. These projects have focused on Water Framework directive (WFD) objectives for failing water bodies to reach ‘good ecological status’. 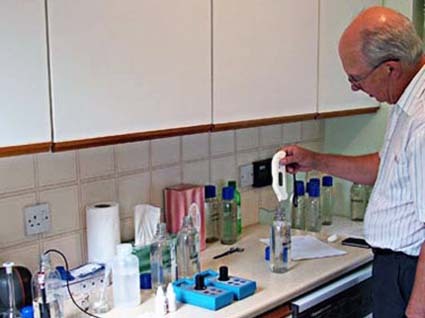 In addition long term biological and chemical water quality monitoring is been undertaken through the catchment with results fed back to the Environment Agency (EA). OART are also the lead organisation for Sea Trout monitoring projects within the catchment including scale pattern analysis, stock description, Redd counts in tributaries where sea trout spawn and a study of the migratory behaviour of juveniles. We are partners for the Environment Agency Middle Ouse Restoration of Physical Habitats (MORPH) project and Adur Restoration of Physical Habitats (ARPHA) project, jointly covering 21 sites where structures are an obstruction to fish migration and downstream flood risk can be reduced through morphological changes. OART are also leading the way in catchment walkover surveys, providing ground truthed information on the current status of the waterbodies within the catchment and providing a focus for future work. This work is vital in order to prioritise areas which would receive the highest benefit from any project work undertaken. 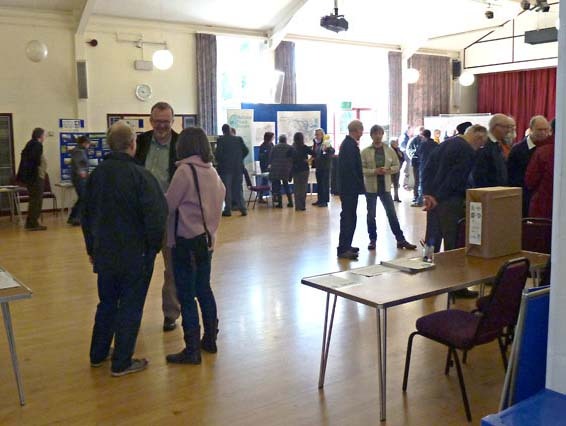 All of this work is undertaken against a background of community engagement and working with landowners which includes the organisation of events and workshops as well as attending various Sussex based events. To find out more about the work of the trust click on one of the icons below.